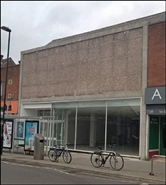 The available space comprises retail accommodation arranged over the basement, ground and first floors. A new FRI lease is available, subject to vacant possession, for a term of years to be agreed. 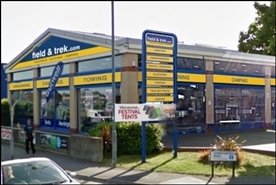 The available space with a lease for sale is arranged over ground and first floors. Premium offers invited. 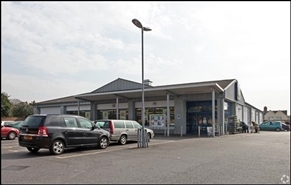 The available space comprises retail/industrial accommodation. £13.50 psf for ground floor only. ** Staff Unaware ** The property with a lease for sale is arranged over ground, first, second and basement floors. 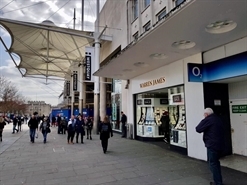 The space comprises 257 sq m.
The space comprises 864 sq m.
The available space will comprise retail accommodation arranged over the ground floor and mezzanine level. 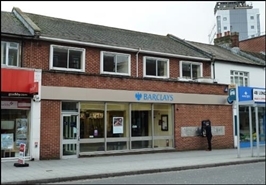 Available to let on a new lease for a term to be agreed. 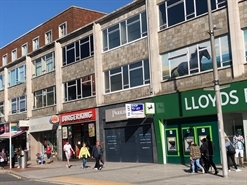 The rent equates to £25.00 psf on the ground floor and £12.50 psf at mezzanine level..
Shop to let in a busy town centre position between a double-fronted Lloyds Bank and Burger King. 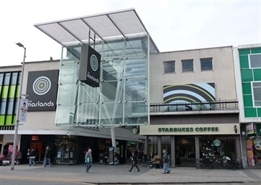 Other nearby multiple occupiers include Coffee #1, Caffé Nero, Boots Opticians, Nationwide Bank, The Works, Starbucks Coffee and Moss Bros. 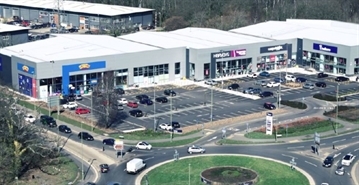 The available space will comprise retail accommodation arranged over the ground floor and mezzanine level. 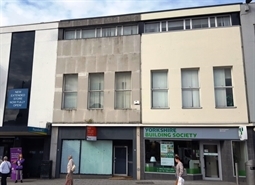 Available to let on a new lease for a term to be agreed. The rent equates to £25.00 psf on the ground floor and £12.50 psf at mezzanine level. 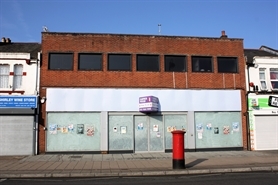 Large shop to let in prime Above Bar location. 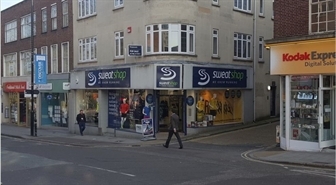 Located in a busy position within the scheme opposite Bon Marche and adjacent to Cards Direct. 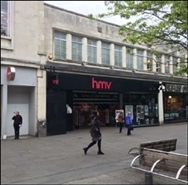 The available space will comprise retail accommodation arranged over the ground floor. Available to let on a new lease for a term to be agreed. The rent equates to £25.00 psf on the ground floor. 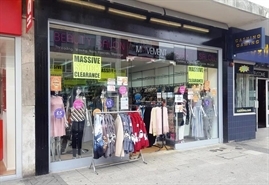 Prime city centre shop available on a new lease. 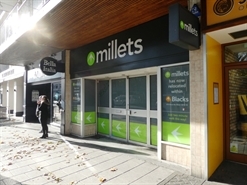 Available by way of an assignment of the existing 10 year fully repairing and insuring lease from 3 October 2011, at the current rent passing of £45,000 pa without further review. 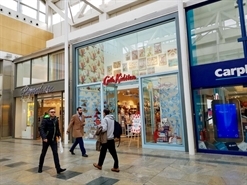 Located within the Marlands Shopping Centre adjacent to Roman & Warren James. 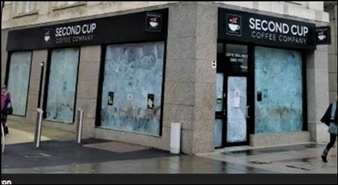 Other nearby occupiers include Starbucks, F.Hinds and Savers.